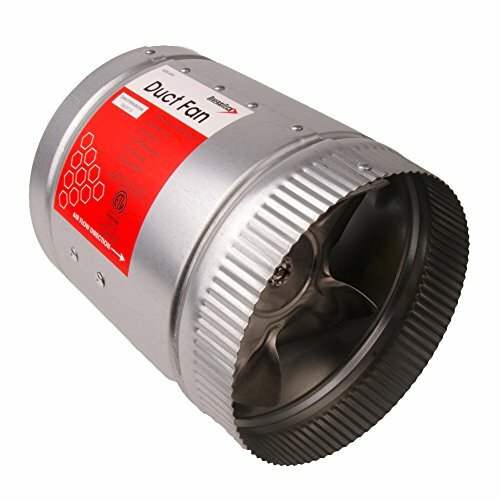 DiversiTech Duct Fans are an efficient way to increase air circulation and keep room temperatures consistent and keep heating and cooling. The integrated junction box makes wiring easy and provides a faster professional installation. Metal construction, powerful no-maintenance motors and a one-use thermal fuse mean these fans will be up to the task for years. Installation into any 120V system is straightforward with detailed instructions, templates, and diagrams. Available in many sizes, these fans are a great way to give slow vents a boost.